Senior Safety provides our best rated coverage throughout West Virginia. In fact, we cover the entire state – so it doesn’t matter whether you live in Morgantown, Charleston or anywhere else. All you need in order to take advantage of our best rated service is an electrical outlet to plug your system into. 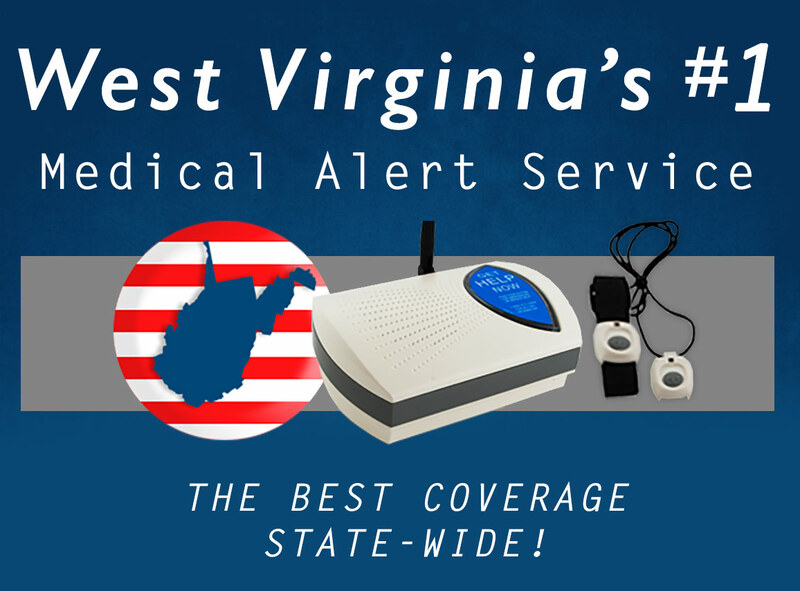 So no matter what town you are in throughout the Mountain State, our Senior Safety systems will work great for you or your loved one!